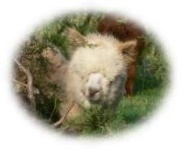 We invite you to visit the following pages, learn about alpaca history, interesting facts about the alpaca and our industry, how to start your own alpaca business, and so much more. 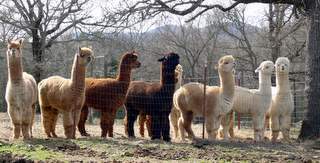 Alpaca farming is a great adventure. It can be a little scary if you have never raised livestock before. Raising alpacas is not difficult. 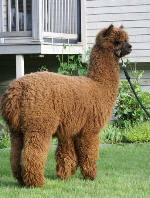 The following information is intended to help you get started in the alpaca business. We have over ten years experience in raising alpacas and over 30 years in raising livestock from cows to goats and more. 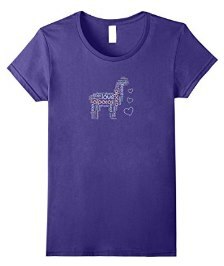 Our only regret in raising alpacas is... why didn't we start sooner! We hope you find our information pages helpful as well as informative. To help you get started we've also included some farm basics about the barn, pasture, and information on fencing. 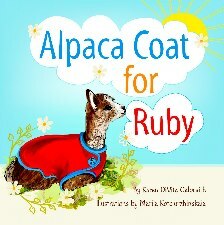 For more in-depth information on alpacas we welcome you to visit our selection of alpaca books that we use as references. You are also invited to visit our blog where we blog about our experiences on the farm and country living in Oklahoma. If you have any questions, please feel free to call or email. If we don't have what you're looking for, we can show you where to get it. Of course, we invite everyone to visit our ranch and ask all the questions you want. If we don't have the answer, we'll find it. Our customers get full support with all their needs in this business venture from start to finish. 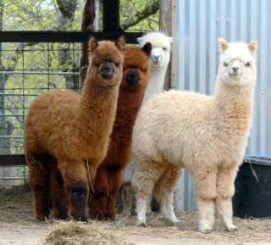 Put Walnut Creek Alpacas to work for your future. our site for information or you may use it to search the world wide web.